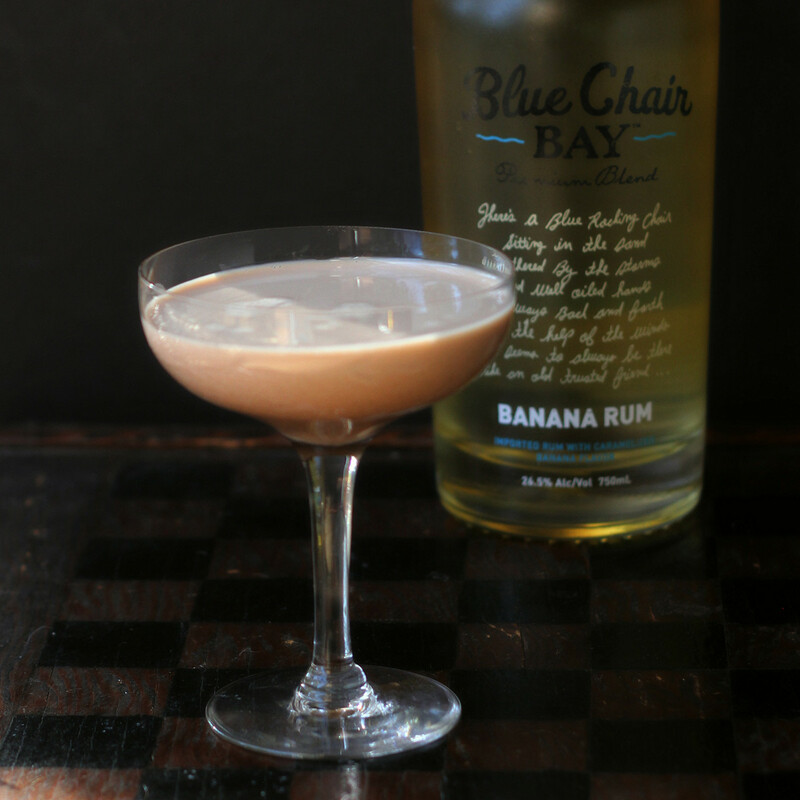 A while ago, my friends at Blue Chair Bay Rum sent me a recipe for a cocktail that sounded interesting. The more I thought about it, though, the more I wanted to change things. 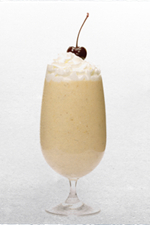 The cocktail was created for National Peanut Butter Month and included banana rum, coconut rum, vanilla ice cream, and peanut butter. Okay, so I'm not a huge coconut fan, so that went straight out the window. The more I thought about the vanilla ice cream, the more I thought that I wanted something a little lighter. And maybe not quite as cold. So, I didn't get rid of dairy entirely, but I changed the ice cream to milk. So I dumped the peanut butter and added chocolate. So much for peanut butter month. On the other hand, this is a killer cocktail. If you want something richer, sure, go ahead and use vanilla ice cream or heavy cream or half-and-half. But if you don't want to get quite that full, you might want to use milk. Combine all the ingredients. Stir and serve. If you want a colder cocktail, you can pour this into a shaker with ice, then shake and serve. Interested in the original cocktail? Blue Chair Bay Rum has provided me with rum in the past; they did not provide it for this post - I just thought it would be fun.